Designed around a mall, outdoor pools and parks Sifton properties designed the Westmount subdivision in the late 60’s. 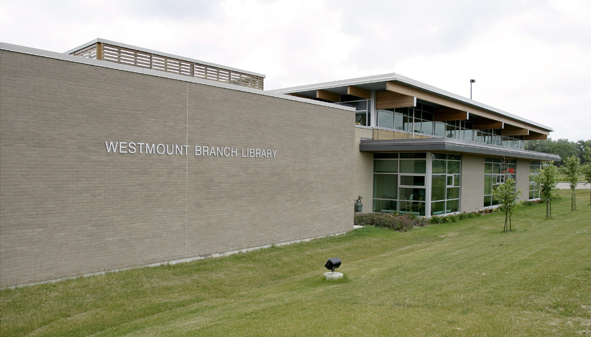 Westmount offers a mixture of condos, family homes and apartment buildings. Close to downtown and the amenities offered around the outskirts of London. This neighbourhood is popular with families and empty nesters.